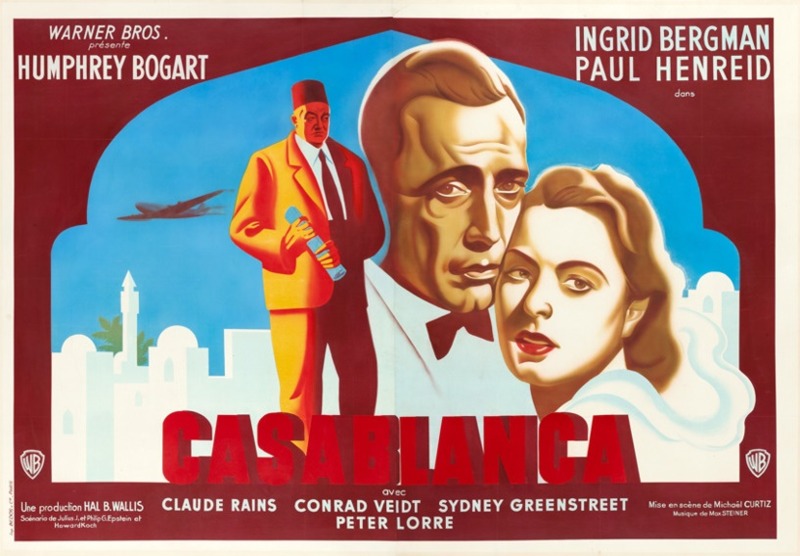 A remarkably rare French poster for the classic movie Casablanca topped a recent $1.9 million sale at Heritage Auctions in Dallas. 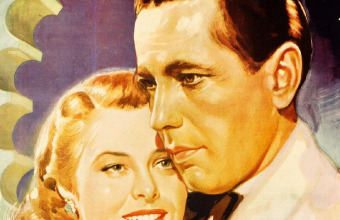 The poster, featuring highly stylized illustrations of stars Humphrey Bogart and Ingrid Bergman, exceeded its high estimate to sell for $143,400 during the auction on April 7-8. The striking poster is believed to be the work of French commercial artist Hervé Morvan, who produced more than 500 posters throughout his career including iconic advertisements for Perrier, Gitanes, Bally and Savora. One of just three known examples, the poster was created for the film’s original release in France in 1947. Although Casablanca first hit theatres in the U.S in 1942, audiences across Europe were unable to see it until the end of WWII in 1945. "This auction contained a variety of desirable posters for collectors of all tastes," Heritage Auctions Vintage Posters Director Grey Smith said. "The Casablanca poster is a beautiful poster that drew the attention of our most serious collectors." 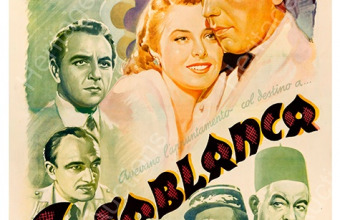 In recent years, posters for Casablanca have become some of the most valuable and sought-after in the entire hobby, with three examples occupying spots in the Top 20 biggest movie poster sales of all-time. Two of those were produced for the Italian market, and both were designed by renowned artist Luigi Martineti: a poster for the Italian re-release of the film in 1953, which sold in 2016 for $203,150, and a large 4-sheet poster for the original release in 1946, which sold in 2017 for $478,000. The second sale equalled the record for a single movie poster at auction, achieving a price usually reserved for the rarest Universal horror posters of the 1930s. The Heritage auction was also notable for the sale of a highly rare Harry Potter movie poster. The lenticular one-sheet poster for Harry Potter and the Prisoner of Azkaban (2004) featured a dissappearing image of Gary Oldman as Sirius Black, mimicking the magical wanted poster that appears in the film. The poster was one of just six unreleased prototypes produced by Warner Bros., before they scrapped the design due to production costs. 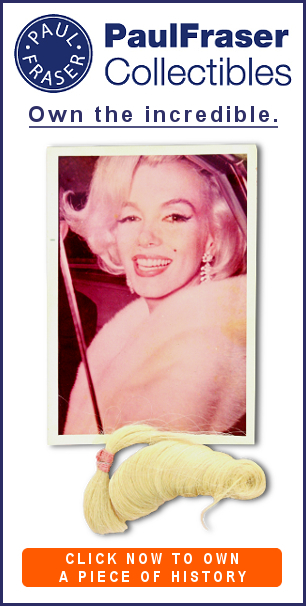 One of the six had previously sold at Heritage for almost $4,000, but the current example fetched $17,925, which is believed to be a new auction record for a modern movie poster produced during the last 40 years.